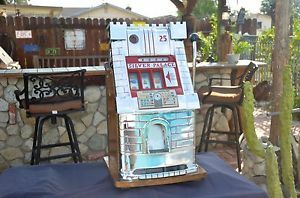 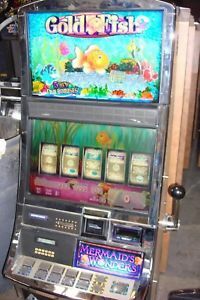 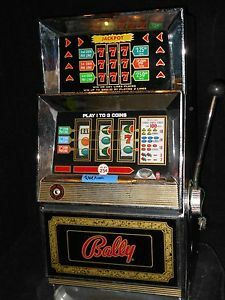 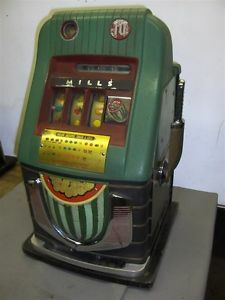 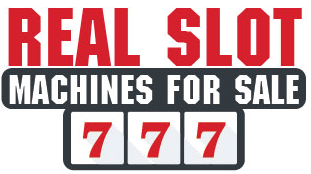 “Due to laws regulating the sale of antique slot machines, I, as the seller won’t accept bids from members in the states of Alabama, Connecticut, Hawaii, Indiana, Nebraska,South Carolina and Tennessee. 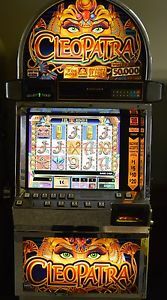 Bids from members residing in any of these states will be cancelled. 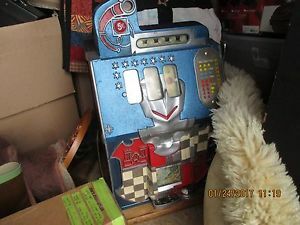 Buy it Now transactions with buyers residing in these states will be considered void”.